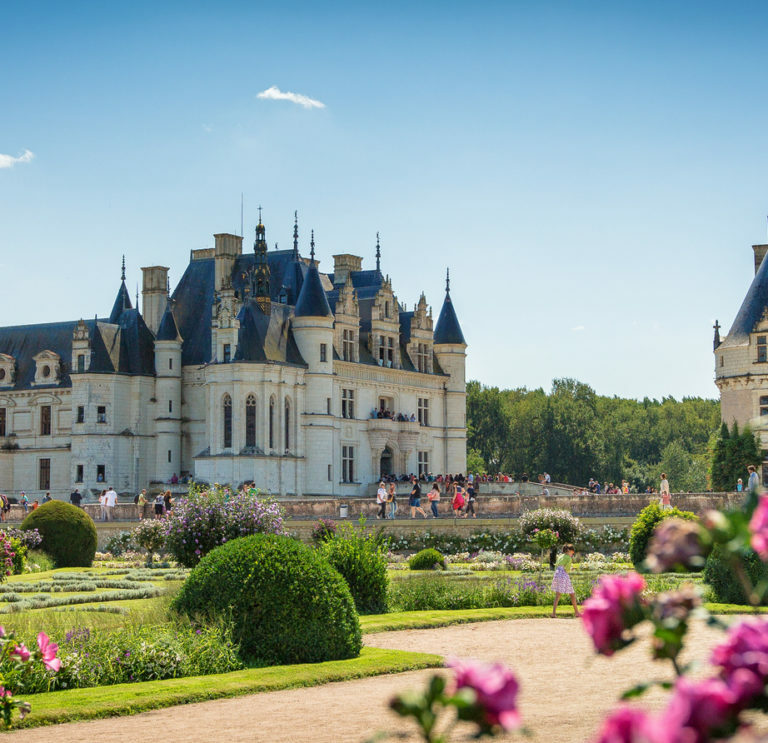 We organize day tours or tailor-made long stays for leisure groups in the region, as well as in all France and Europe. We can handle any kind of services, from transportation to accommodation, guided tours, catering or any other request. We are able to customize your wishes on demand, according to your expectations and budget. 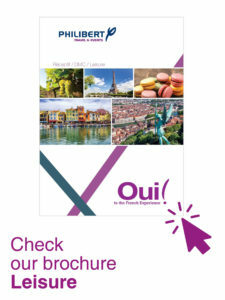 By consulting the link of our brochure “Leisure”, you will discover an overview of our services and destinations offered.